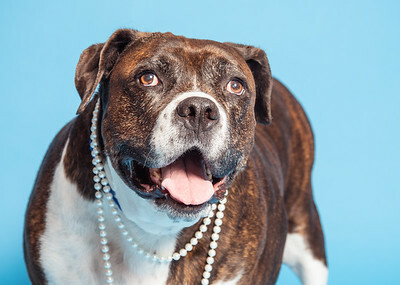 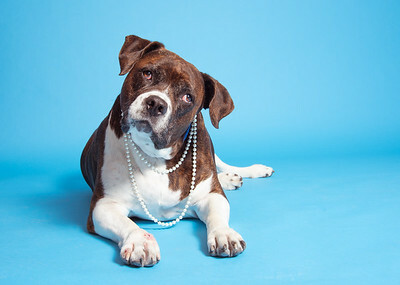 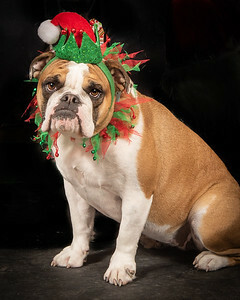 "Over-dressed at the Christmas Party"
Photographed at the Humane Society during the 2018 Santa Paws event. 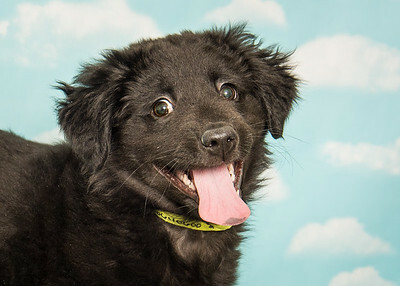 Proceeds from this picture, or any photo from the Humane Society will be donated to the shelter. 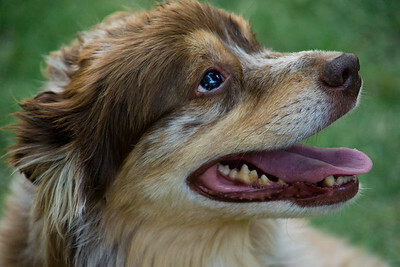 This pet belonged to the Katz family. 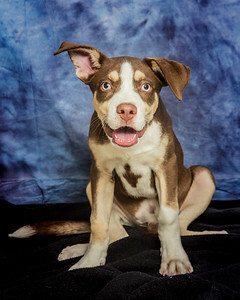 Nov 2017, all rights reserved Humane Society and Home Planet Images. 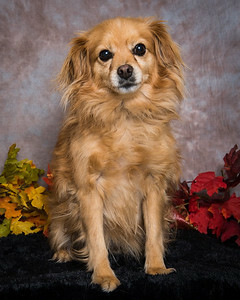 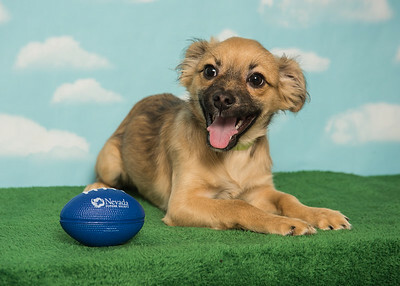 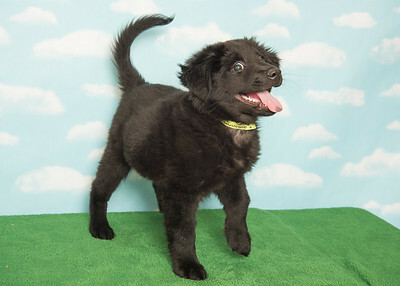 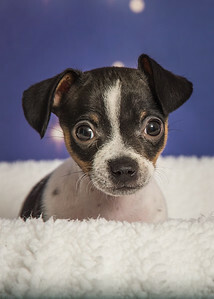 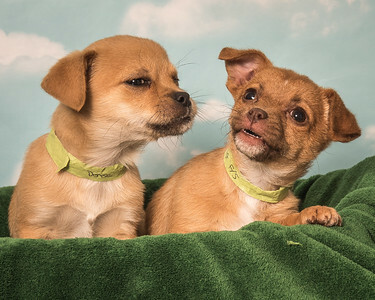 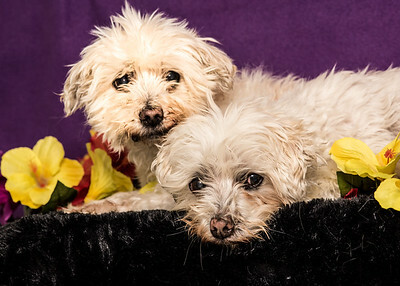 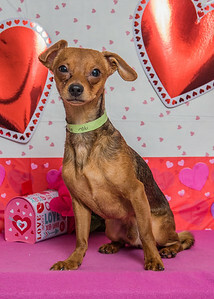 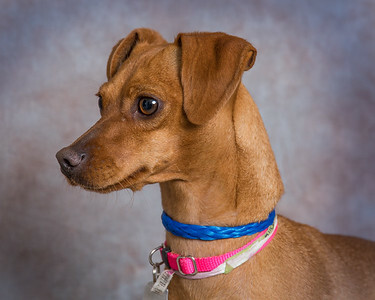 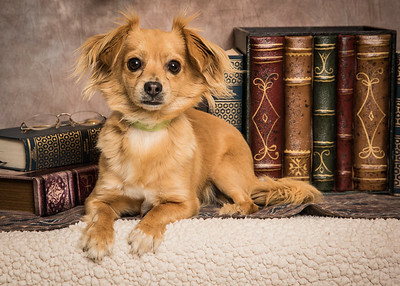 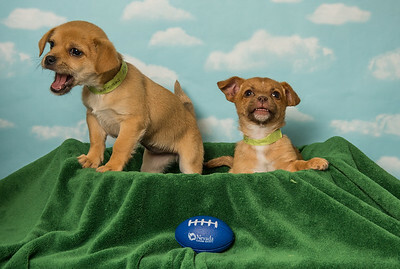 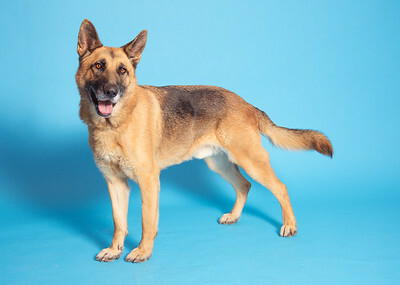 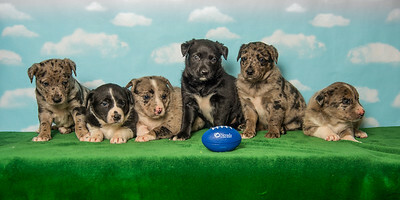 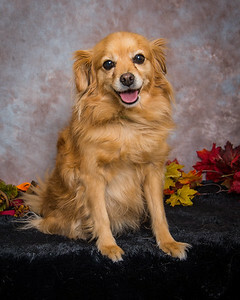 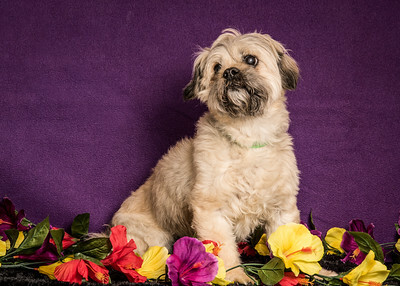 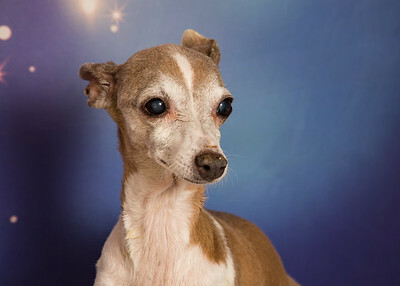 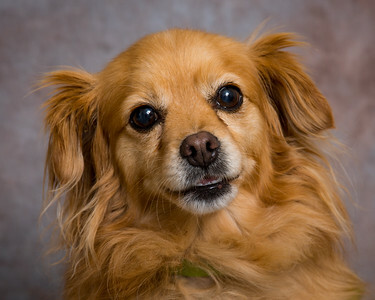 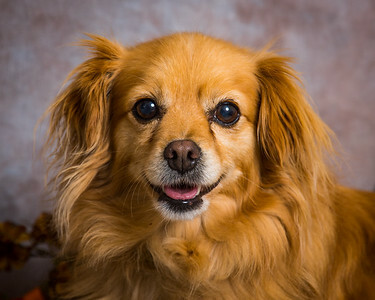 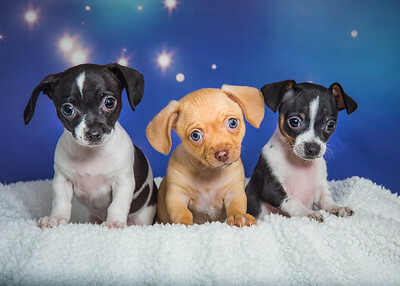 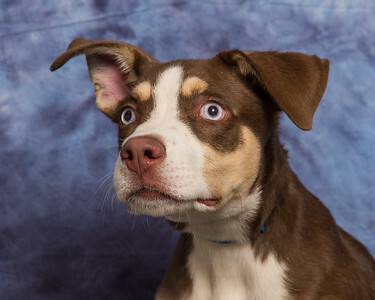 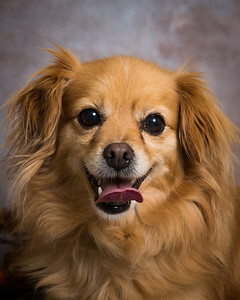 All profits from the sale of this photo, and any photo taken at the Nevada Humane Society, is donated directly to the shelter. 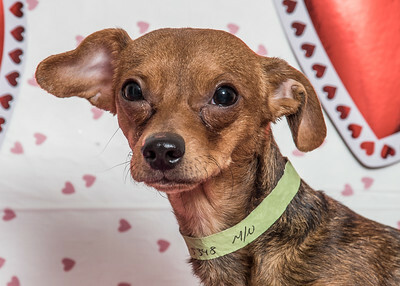 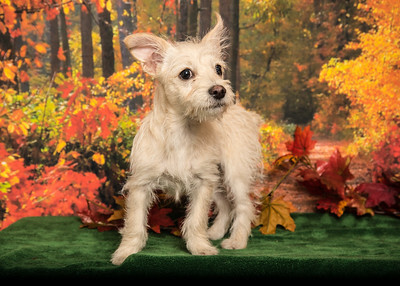 This adorable little dog found a home after just a few days at the Humane Society. 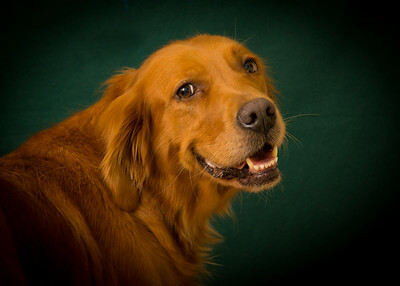 He was sweet and calm. 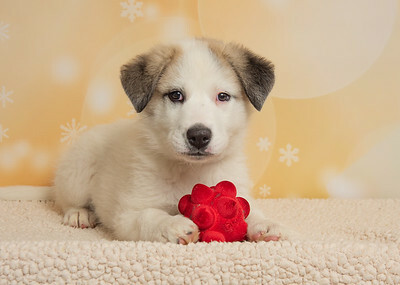 And there are more just like him waiting for a good home. 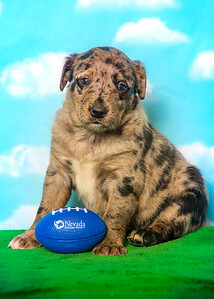 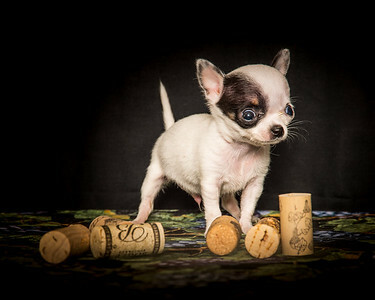 Proceeds from the sale of this photo will be donated to the Northern Nevada Humane Society. 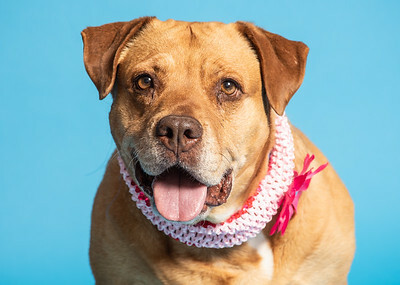 Kaya was a shelter dog at the Humane Society of Northern Nevada. 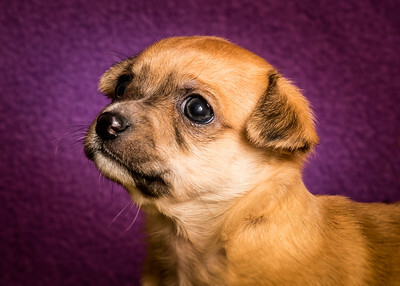 Proceeds from the sale of this photo will benefit the shelter. 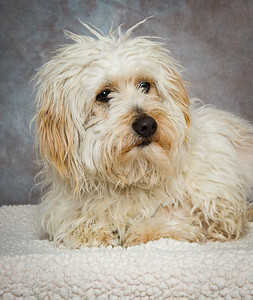 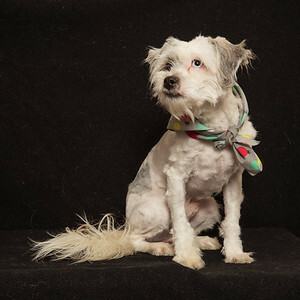 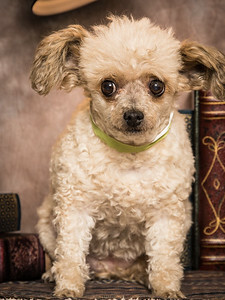 This adorable poodle-cross was awaiting his new forever home at the Nevada Humane Society. 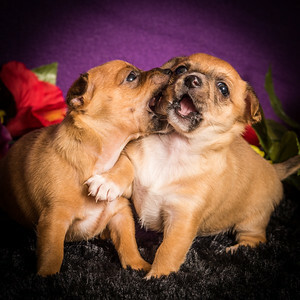 Proceeds of the sale of this picture will be donated to that worthy organization. 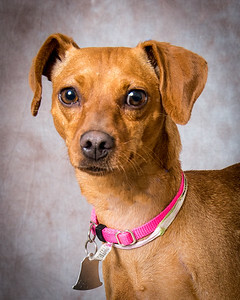 Allegria is waiting for a home at the Northern Nevada Humane Society. 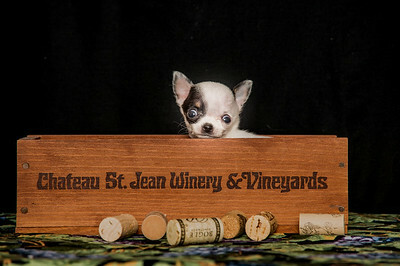 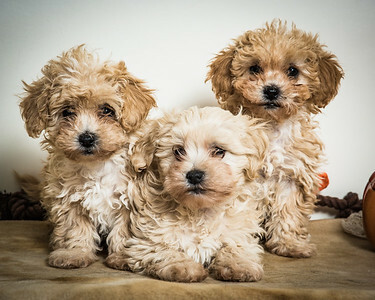 Proceeds from the sale of this photo will be donated to the Humane Society.